The revenue from 3rd party delivery services can be extremely profitable if your restaurant streamlines the operations with direct-to-POS integration. This will lower labor costs by eliminate the need for restaurant staff to manually enter orders and increase order accuracy. Remove the #tabletchaos from the counters at the hostess stand and at the register. This includes tablets breaking, not charging and not printing kitchen tickets. 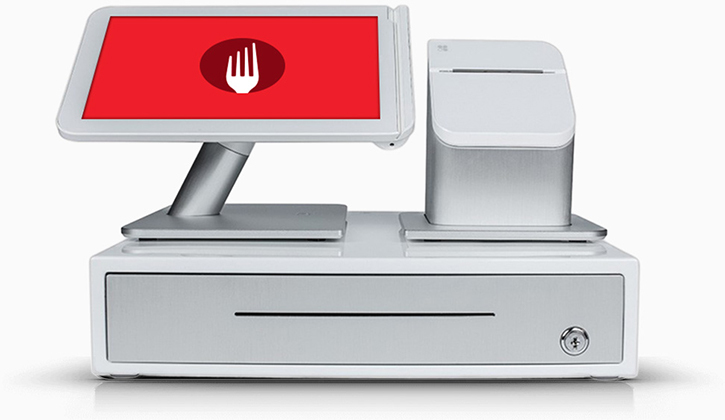 Send orders directly to the POS, eliminating the need for employees to manually enter the order information. Order accuracy will increase making customers happy and lowering food waste. Focus on your in-house customers instead of managing multiple tablets. Now that free time allows you to make extra table touches and pay attention to the dine in loyal customers. The Your Fare Restaurant Portal allows your managers to access their order history, customer information and accounting data. Download the Data to any BI tool. Want to drive more revenue but don’t know where to start? Speak to one of our restaurant specialists.